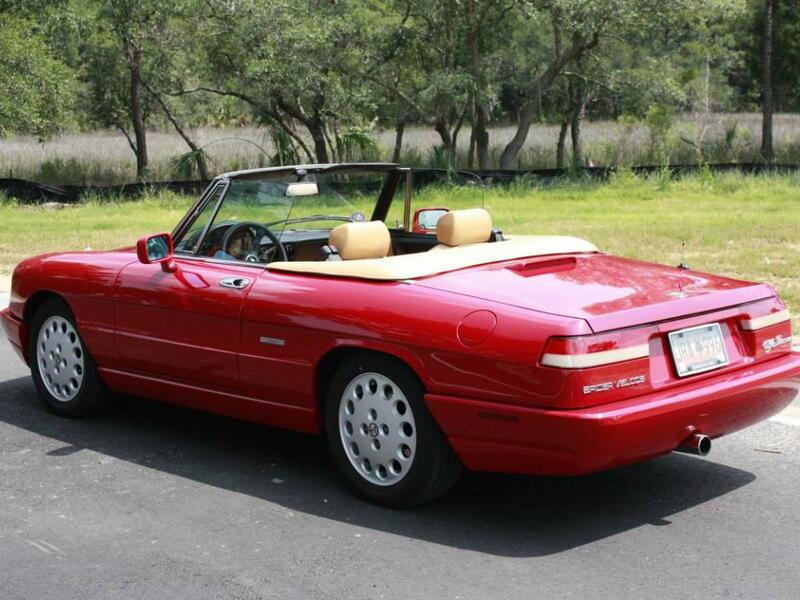 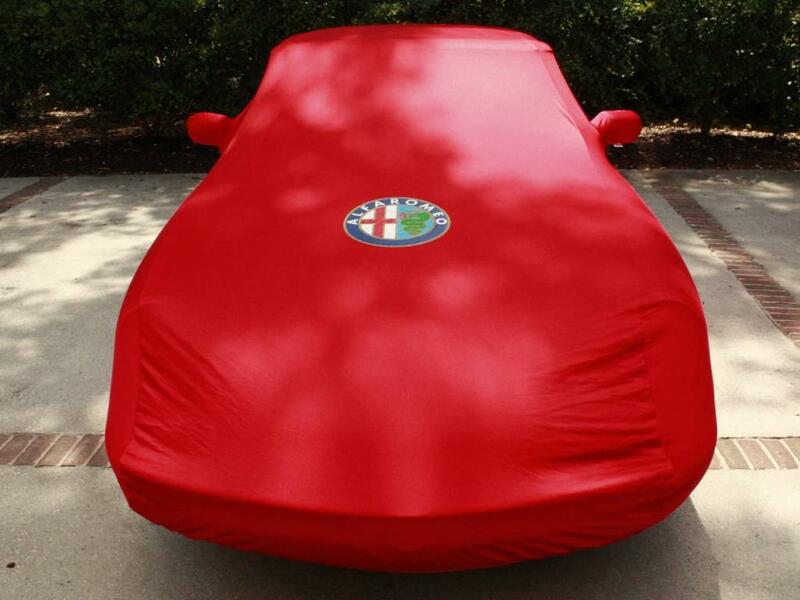 Beginning in 2011, this Alfa comes with documented receipts. 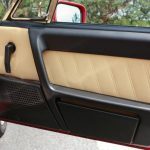 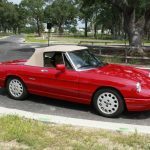 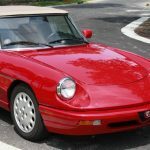 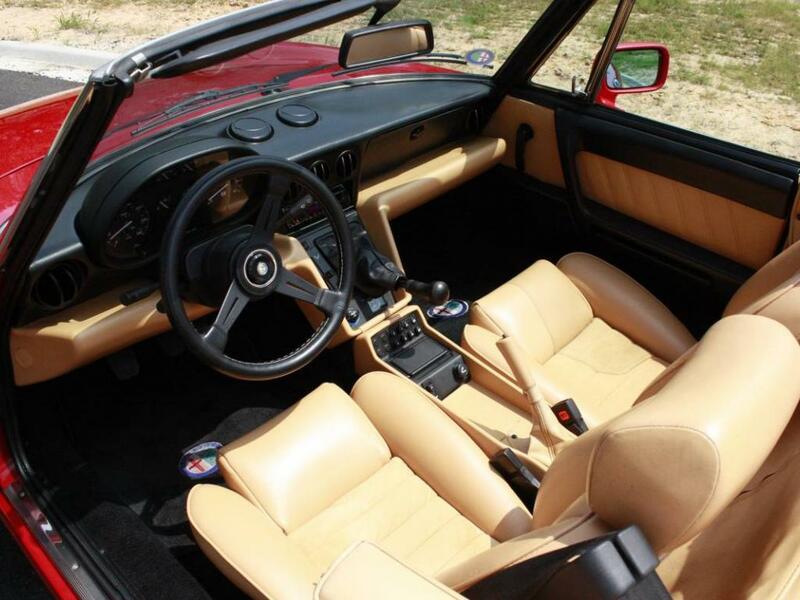 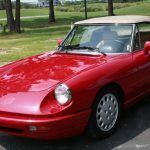 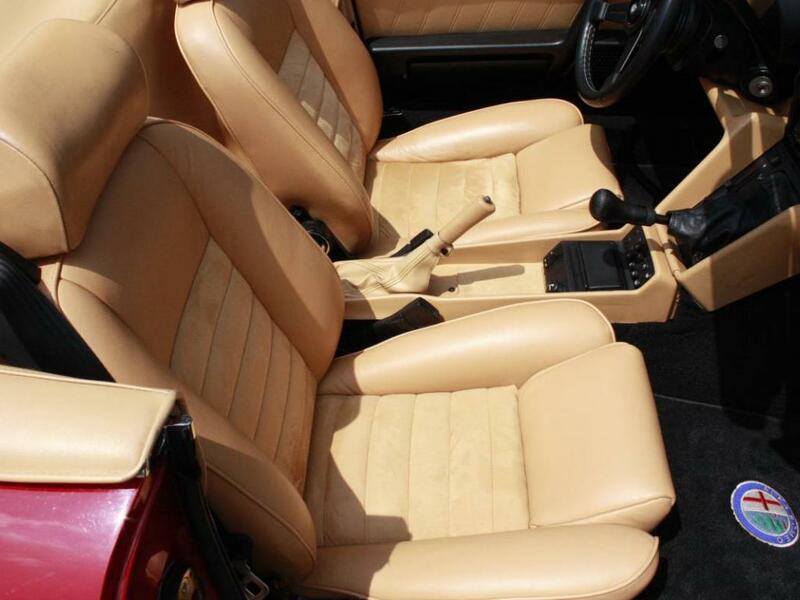 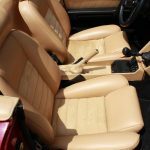 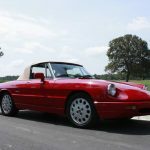 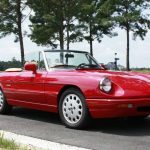 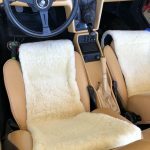 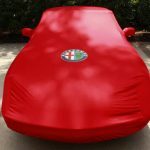 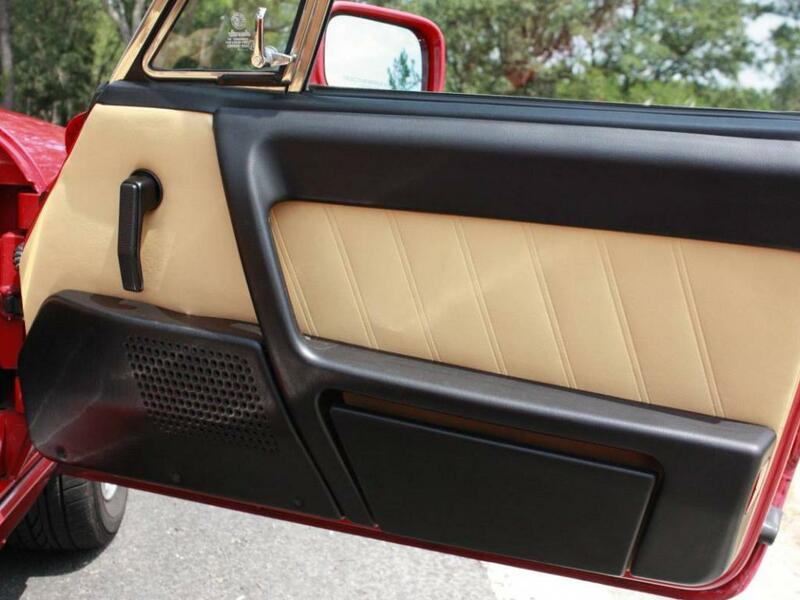 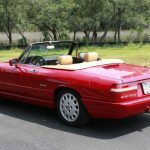 From 2011-2018, restoration work on this vehicle included all new factory-correct, saddle tan leather sport seats, full Alfa Romeo carpet and floor mats, and a new correct soft top. 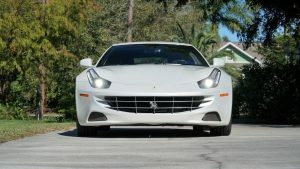 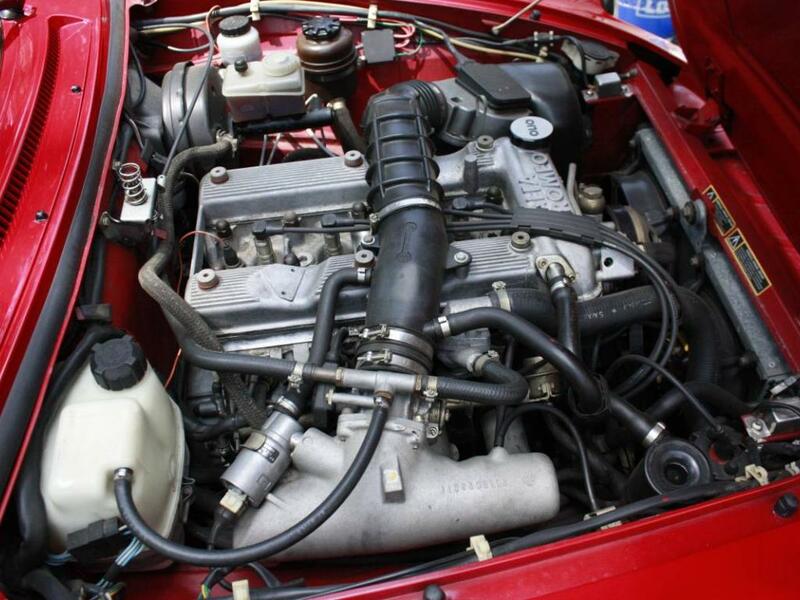 Several of the suspension and engine components were replaced as needed. Last year, a new AMG battery and tires were installed. 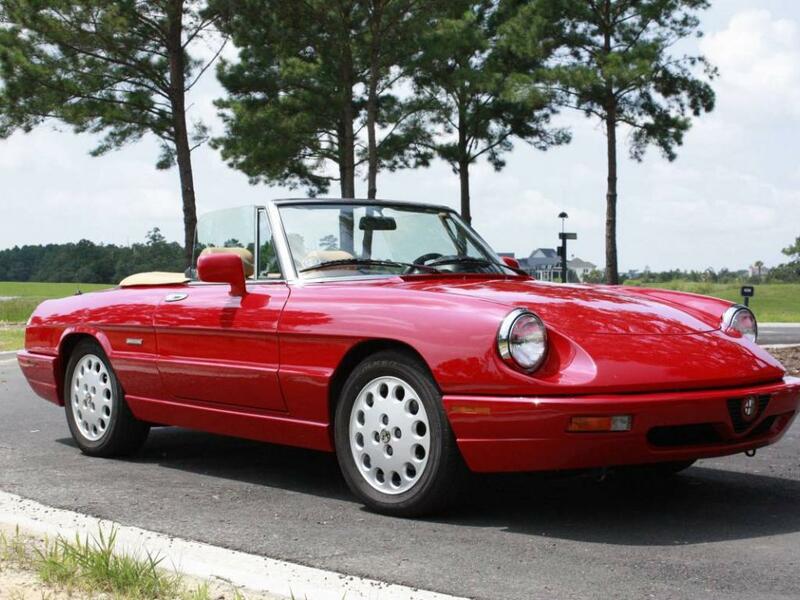 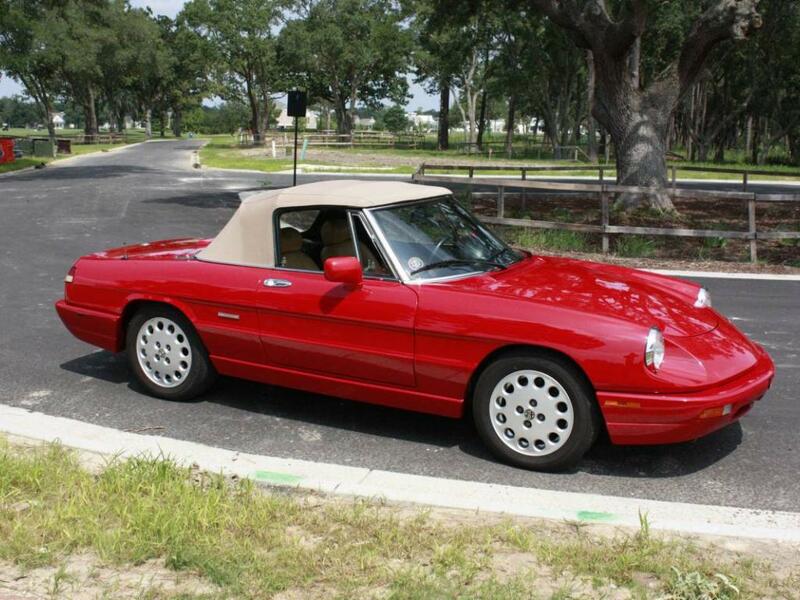 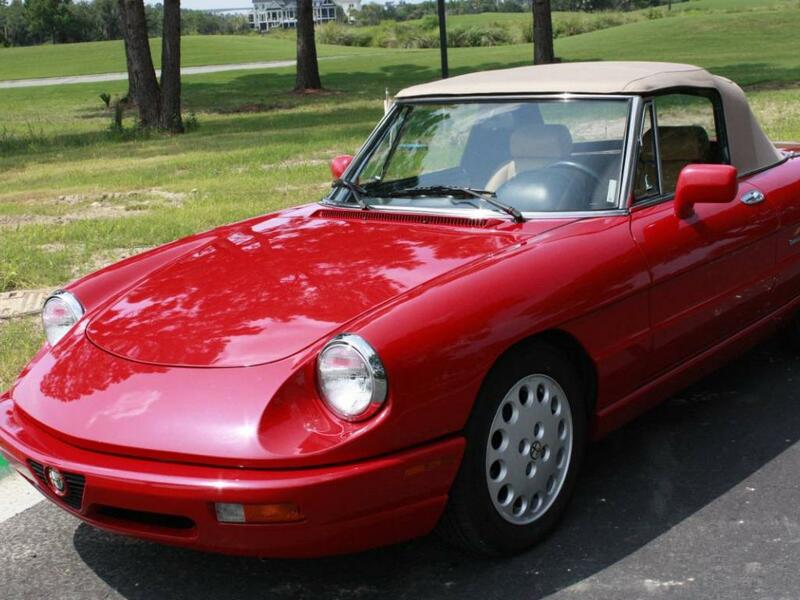 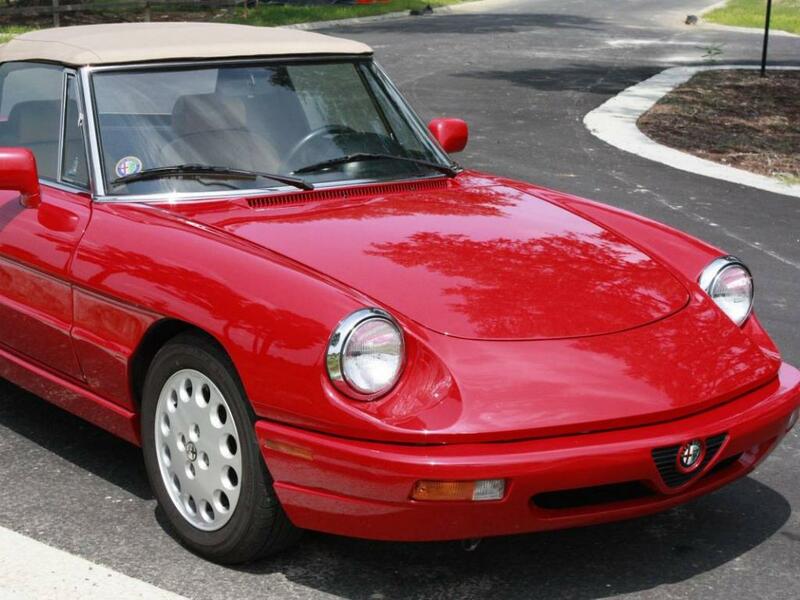 This Alfa has the famous 2.0L dual overhead cam engine with a 5-speed manual transmission and four wheel disk brakes. 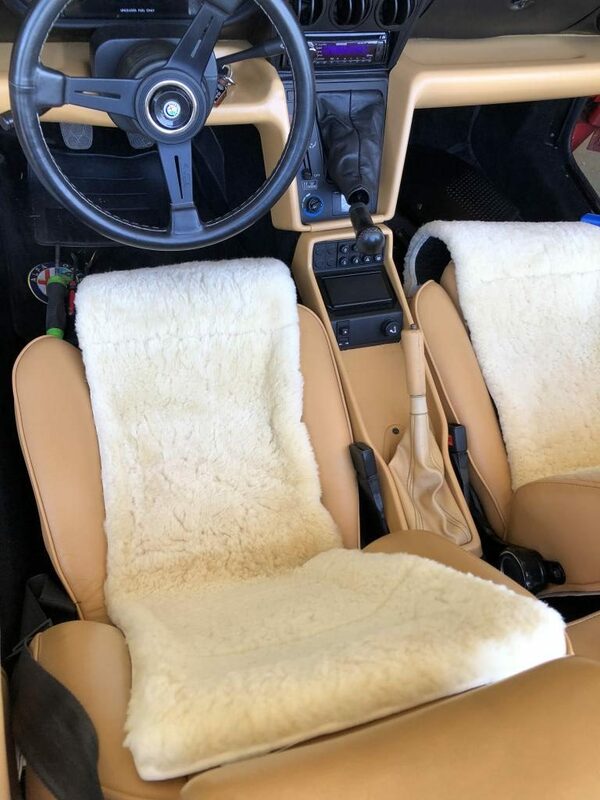 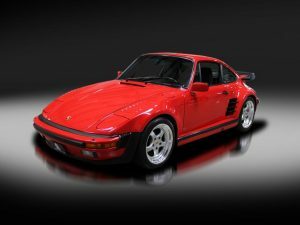 According to the consignor, everything on this car works and functions as it should; the A/C even still blows cold air. 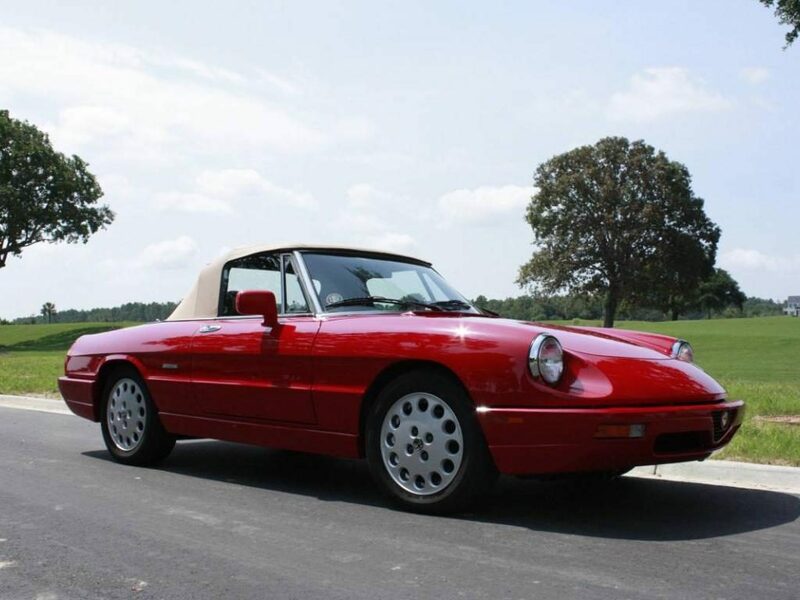 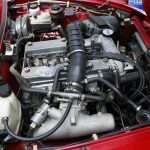 Always serviced by qualified Alfa Romeo technicians, there are no known mechanical issues or body concerns.